WeChat is a Chinese social media application and has the largest user base among the ever-growing number of chat apps. There are over 1 billion monthly active users, mostly Chinese (both in China and in other parts of the world). It has become the largest social network in China. 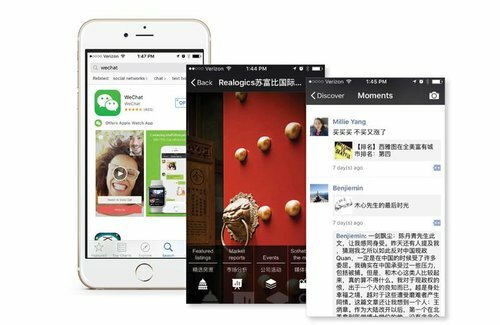 Realogics Sotheby’s International Realty has an exclusive public platform on WeChat to promote our listings among the vast number of Chinese users. 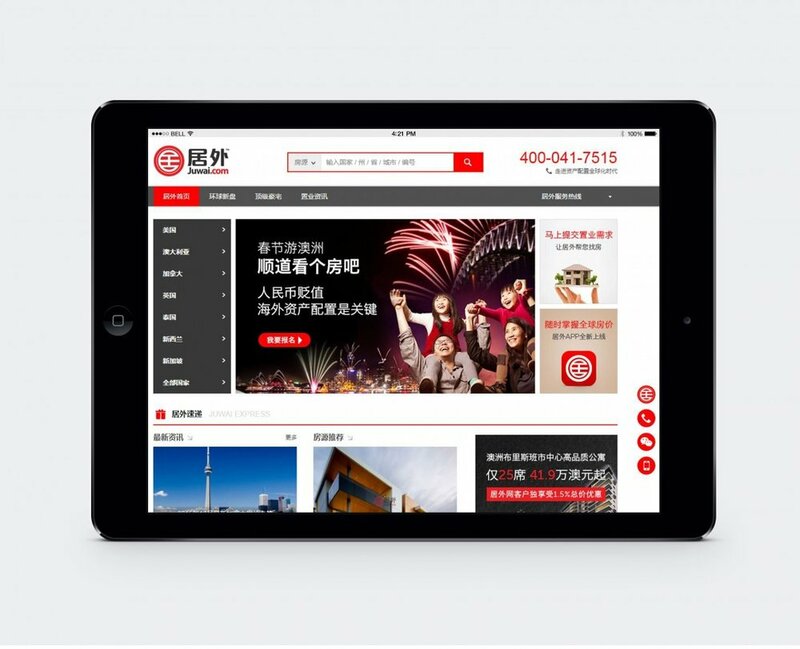 Mei Yang also utilizes her own WeChat platform to promote her listings, provide useful real estate related information, and to network with real estate clients, investors, and other real estate professionals. Sotheby’s International Realty has announced an alliance with Juwai.com that enables the luxury real estate brand to generate Chinese buyer interest on one of the world’s most prominent real estate websites with over two million monthly visitors.